Fuzzberta & Friends have been taking the internet by storm with their quirky costumes and pop culture parodies. Join this guinea pig gang on a grand adventure through time and space, as they dress up in absurdly cute outfits and attempt to do (mostly) human things. This book is stuffed with so much epic cuteness it just might explode. Contents include, but are not limited to: fuzz, blorps, rocket ships, pirate ships, guitar solos, happy spaghetti, and one very terrified carrot. So sit back, grab a donut, and prepare to be amazed by the secret lives of guinea pigs. 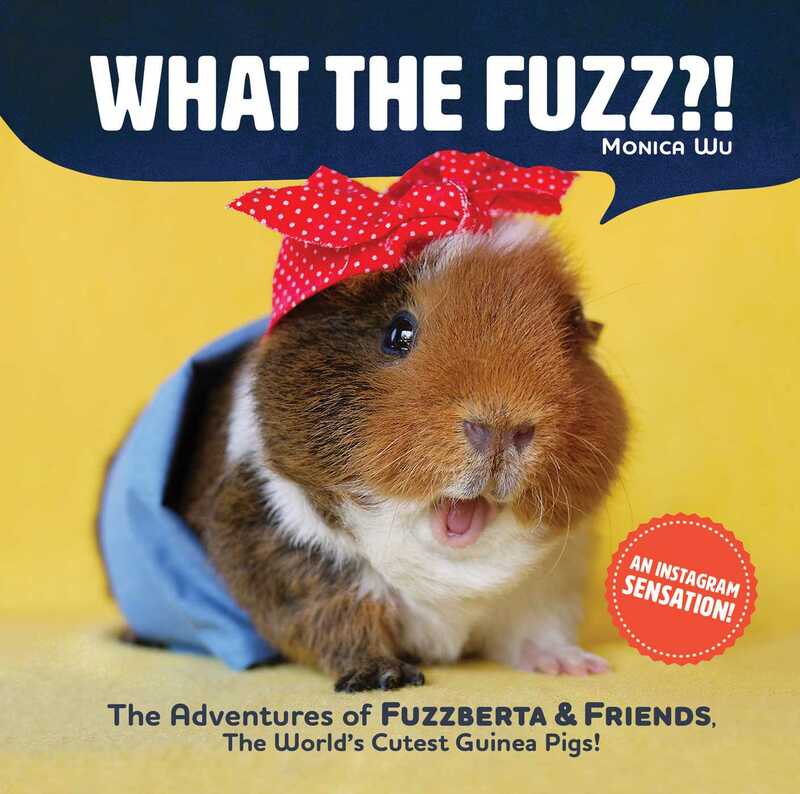 Book Cover Image (jpg): What the Fuzz? !